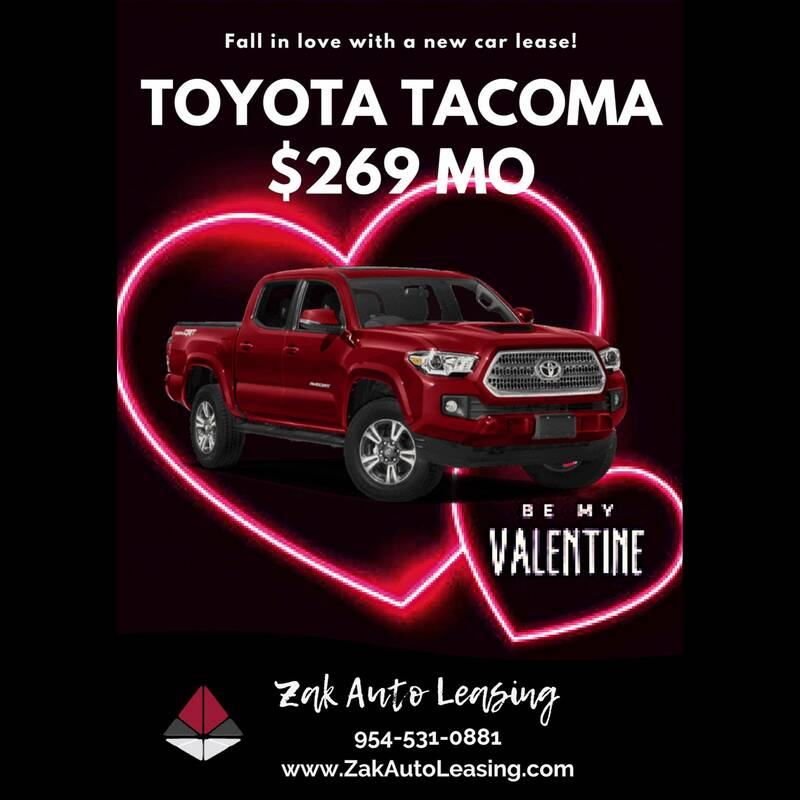 Contact Us to lock in the deal! 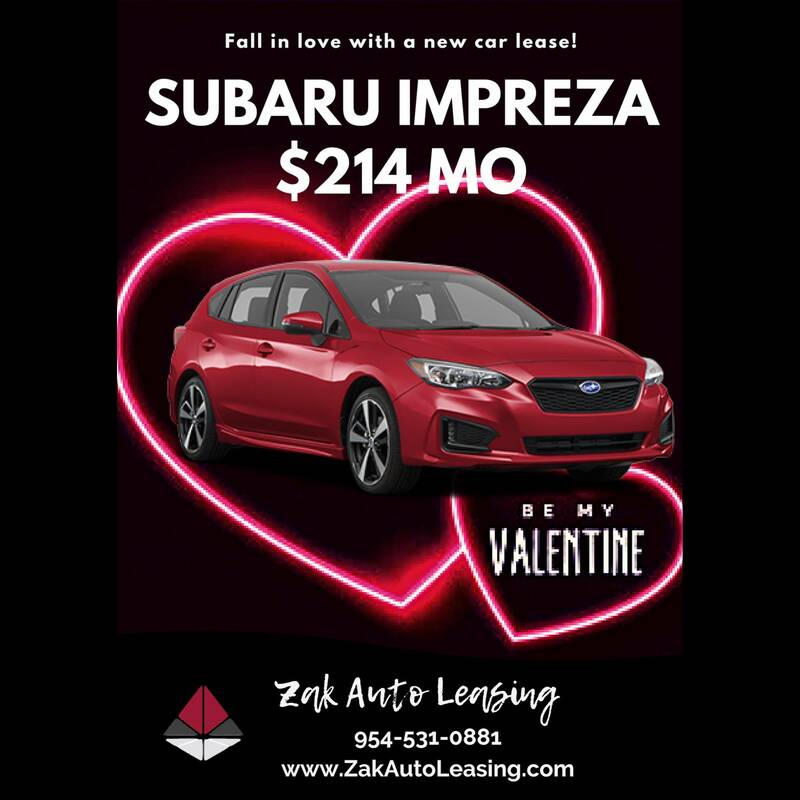 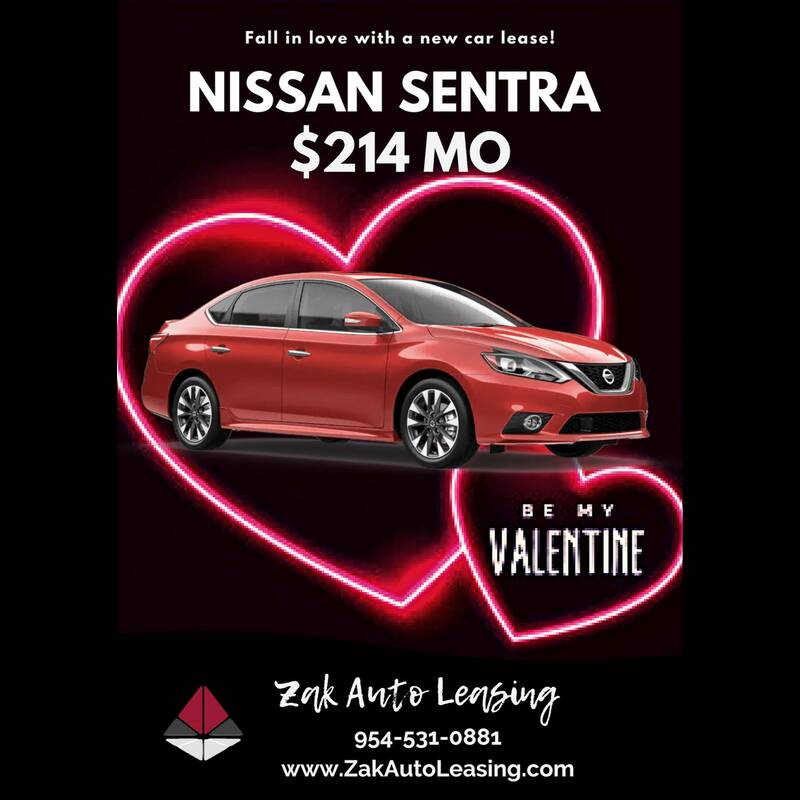 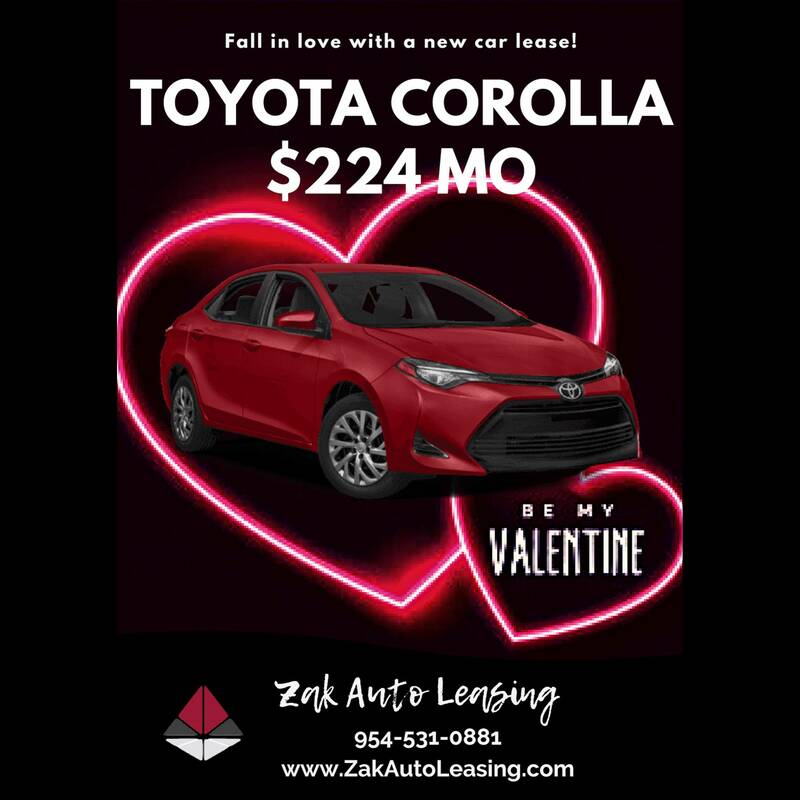 ZAK AUTO LEASING is proud to be one of South Florida’s top car leasing and purchase companies, meticulously built around a team of automotive professionals with over 40 year’s experience in the industry. 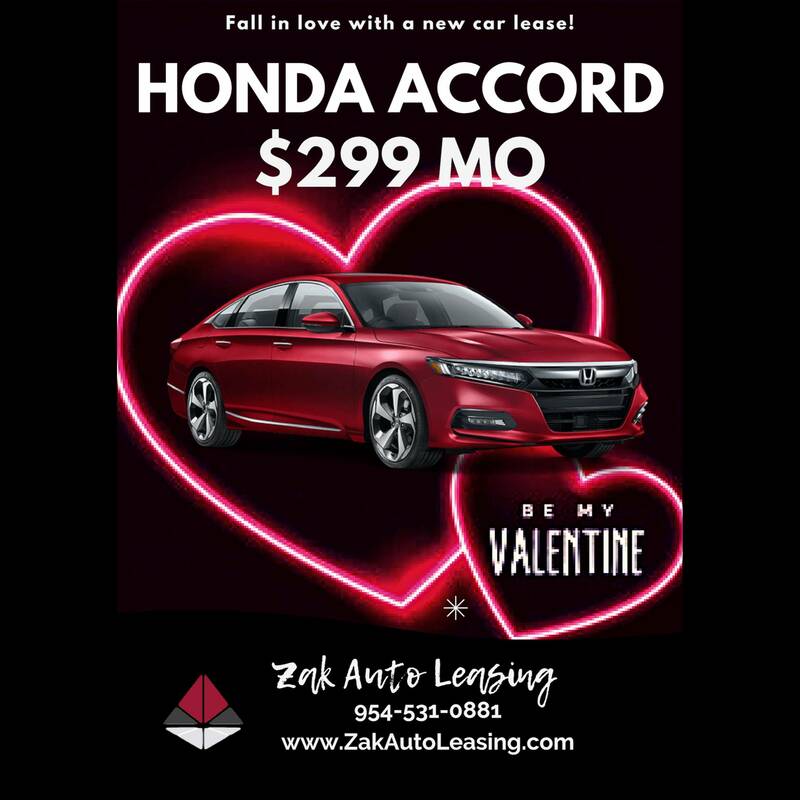 With our direct connections to car manufacturers and dealers around the country, we are able to get you the lowest car lease pricing and best financing in town, all from the comfort of you own home and without any of the typical back and forth, multiple visits, being hammered by the sales staff and most importantly spending a ridiculous amount of time at the dealership. 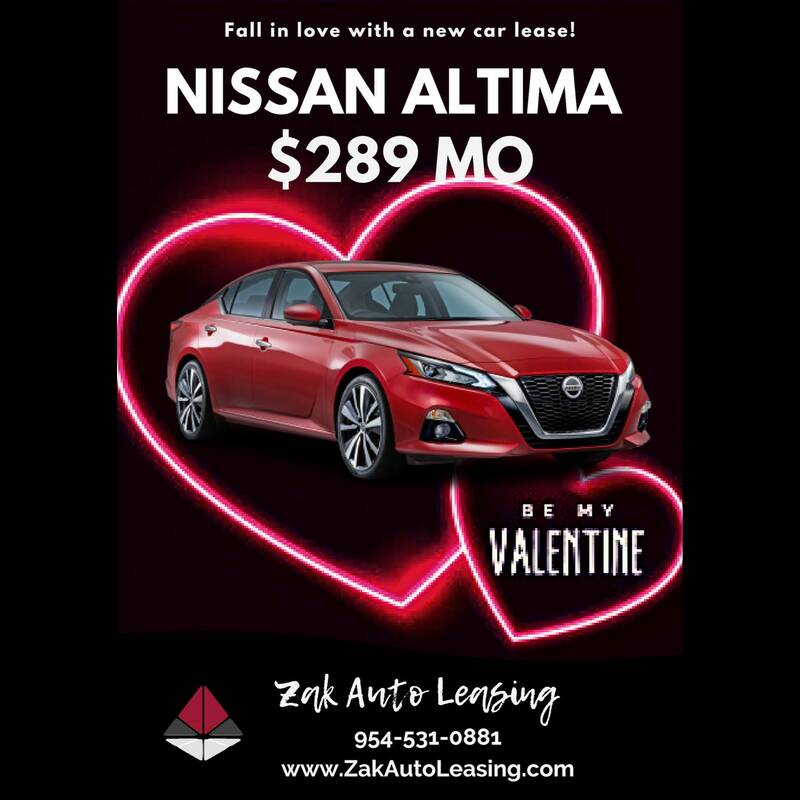 We service all of South Florida including, Miami, Coral Gables, Doral, Fort Lauderdale, Hollywood, Deerfield Beach, Delray Beach, Boca Raton, West Palm Beach, Parkland, Weston, Naples, Tampa and many other cities. 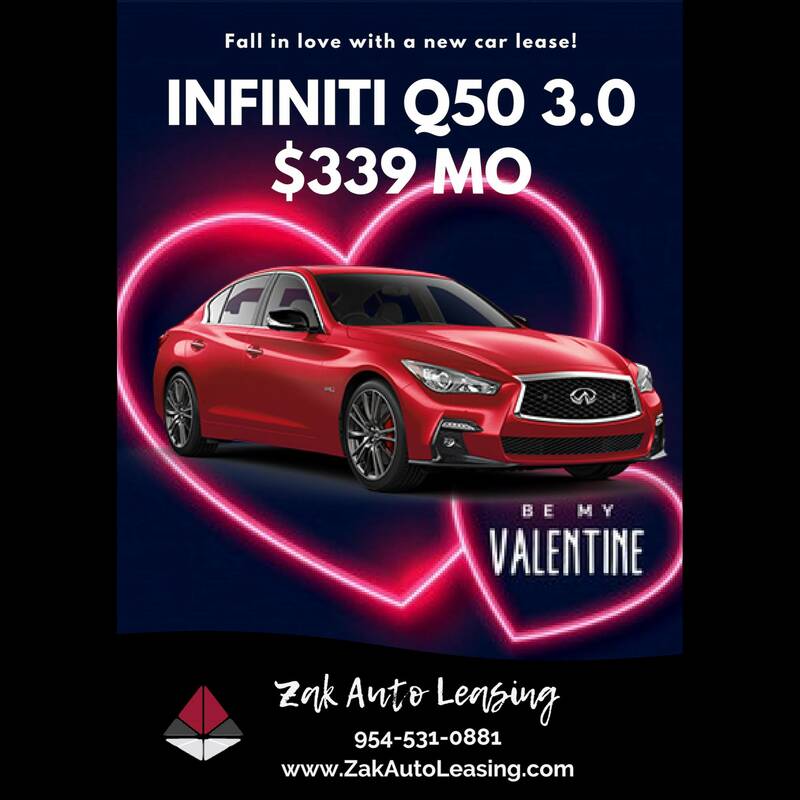 Some of our brands include Acura, Audi, Bentley, BMW, Cadillac, Chevrolet, Ford, Honda, Infiniti, Jaguar, Jeep, Land Rover, Lexus, Maserati, Mercedez Benz, Nissan, Porsche, Toyota & More. 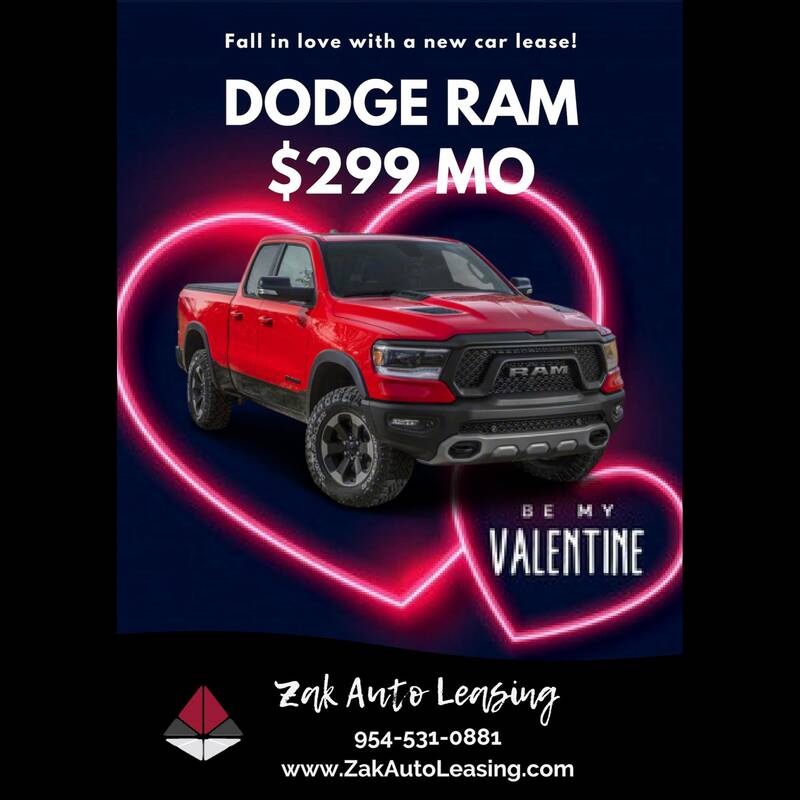 Our staff of experts are here to help you select from our huge inventory of cars, trucks, and SUVs. We have access to every major make and model available at great prices! 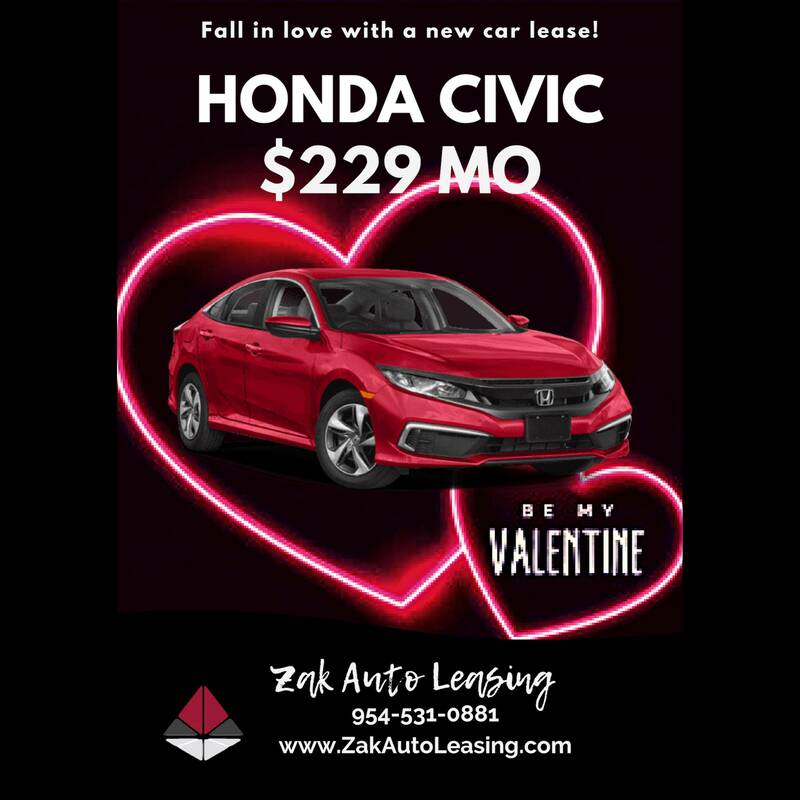 Give us a call at 954-531-0881 or send us a message if you don’t see what you want.